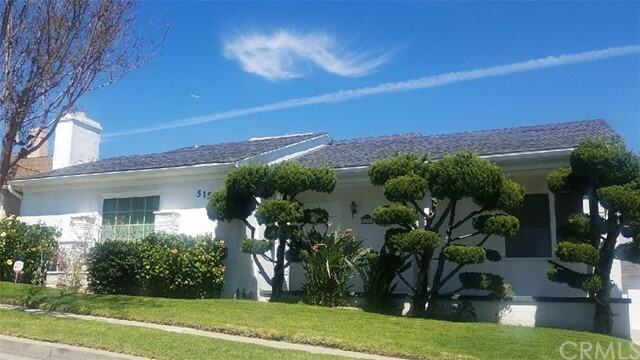 All Windsor Hills homes currently listed for sale in Windsor Hills as of 04/21/2019 are shown below. You can change the search criteria at any time by pressing the 'Change Search' button below. "Located in the prestigious Windsor Hills, one of Los Angeles most desirable neighborhoods. This contemporary renovated beauty welcomes you to a large bright open Living Room with a Cozy Fireplace, Recessed Lighting, Wood Shutters and Newer Floors. The Spacious Kitchen has Gorgeous Newer Cabinets and Quartz Countertops that opens to a nice Dining Area / Family Room that leads out to a private yard. 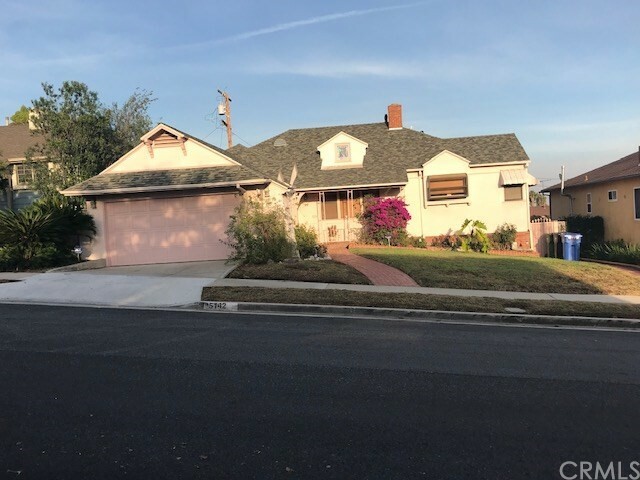 The Second Floor comes with 2 Bedrooms & 2 Bathrooms, the Master Bedroom has its own relaxing Maste"
"Lovely traditional home in highly desirable Windsor Hills with 2,206 square feet of living space on a large lot of over 7,200 square feet. Panoramic views of city lights and hillsides. Three bedrooms, four baths. Each downstairs bedroom has its own bath. Extra-large master bedroom and bath make up the entire second floor. The 4th bath is in the cabana area of the poolside patio. Entry foyer, formal living room, formal dining room, and a separate family room off the kitchen with a breakfast bar. "